Small nonprofits can be quick to write off nationally focused foundations as being too out of touch with local needs or too difficult to catch the attention of. Take, for example, the William T. Grant Foundation, which is based in New York City but has an expansive mission of investing in “high-quality research focused on reducing inequality in youth outcomes and improving the use of research evidence in decisions that affect young people in the United States.” That doesn’t sound like a foundation that’s likely to support community-based groups in Gotham. However, the foundation does has a New York City-specific program, and it’s actually looking for new grantees in the Bronx right now. The bulk of this grantmaker’s giving is focused on research grants to reduce inequality and improve the use of research evidence on a national level. However, the funder’s Youth in Service Improvement Grants (YSIG) program grants are exclusive to the five boroughs of New York City, supporting activities that improve direct services for youth aged five to 25. The foundation defines “youth” quite broadly and aims to help local youth-serving nonprofits fix issues at the point-of-service and at the intersection where youth and staff connect. Within these parameters, reducing inequality is at the heart of the foundation’s local mission. Based on a 2018 self-assessment of the YSIG program, this funder is now sharply focused on the most impoverished city neighborhoods that are home to Dominican, Puerto Rican, Afro-Caribbean, African American, and Southeast Asian youth. Throughout various, dispersed parts of the city, the funder is also paying close attention to Mexican-serving nonprofits and LGBTQ youth-serving groups. Specific community districts in focus in the Bronx are Mott Haven, Hunts Point, Morrisania, Concourse/Highbridge, University Heights, East Tremont, Bedford Park, and Union Port/Soundview. 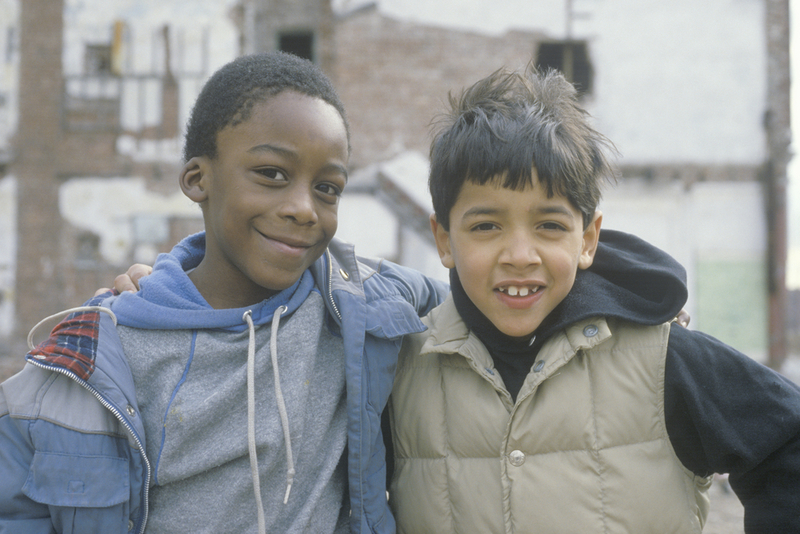 In Brooklyn, the foundation seeks to support East New York and Brownsville. For nonprofits working in these neighborhoods, the grant opportunities come with a $25,000 price tag and one year of project support. However, the William T. Grant Foundation is also willing to providing more than this amount as part of a collaboration with other funders for more elaborate improvement efforts. The foundation’s support in NYC comes with technical assistance with a consultant as well. At this time and through early March, the foundation is seeking to fund new organizations in the Bronx that serve minority and LGBT youth. To be eligible for these service improvement activity grants, applicants must have operating budgets between $1 million and $5 million, with at least 80 percent of their work addressing youth between ages five to 25, and serve local youth directly. Review the William T. Grant Foundation’s 2019 Application Guide to learn more about current NYC opportunities. Check out IP’s New York City and Tri-State Funding Guide to learn more about this and many other foundations that give locally in this region. How is this Foundation Funding Youth Research Changing its Focus?